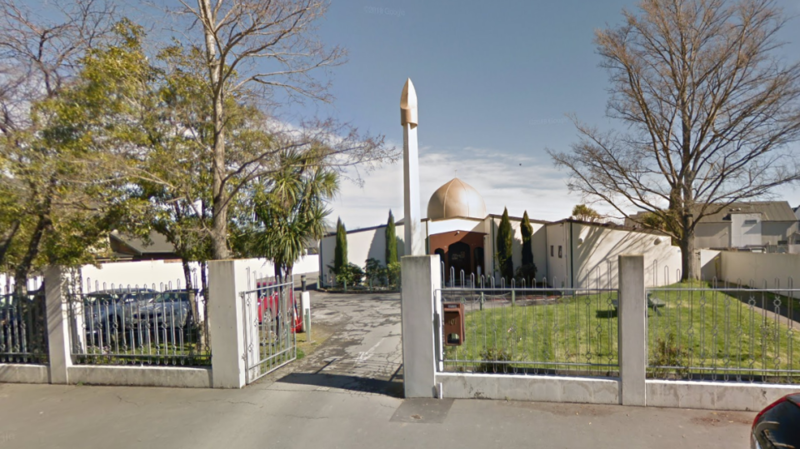 CHRISTCHURCH, New Zealand -- At least 49 people were shot to death at two mosques during midday prayers Friday -- most if not all of them gunned down by an immigrant-hating white supremacist who apparently used a helmet-mounted camera to broadcast live video of the slaughter on Facebook. 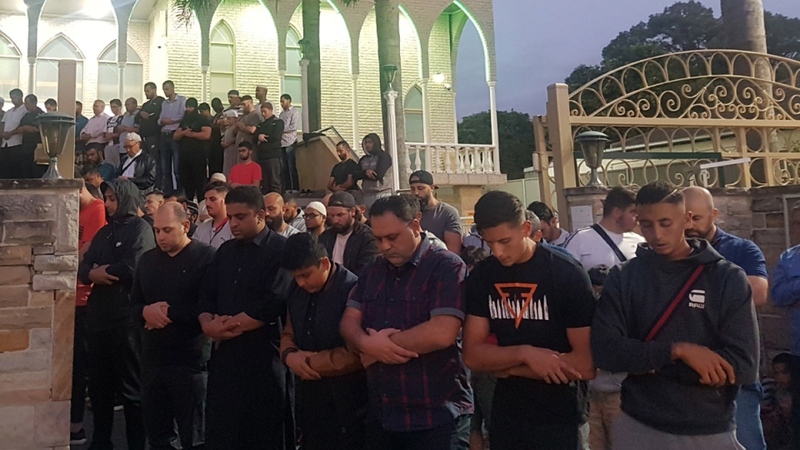 In the aftermath, the country's threat level was raised from low to high, police warned Muslims against going to a mosque anywhere in New Zealand, and the national airline cancelled several flights in and out of Christchurch, a city of nearly 400,000. World leaders condemned the violence and offered condolences, with President Donald Trump tweeting, "We stand in solidarity with New Zealand." Pakistan's Prime Minister Imran Khan and other Islamic leaders pointed to the bloodbath and other such attacks as evidence of rising hostility toward Muslims since 9-11. The second attack took place at the Linwood mosque about 5 kilometres (3 miles) away. 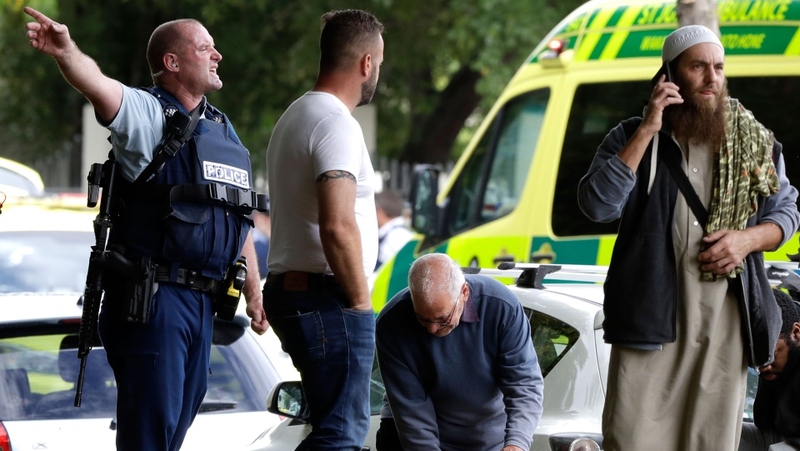 Mark Nichols told the New Zealand Herald that he heard about five gunshots and that a worshipper returned fire with a rifle or shotgun. 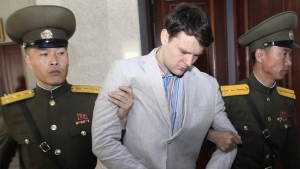 His manifesto was a welter of often politically contradictory views, touching on many of the most combustible issues of the day, among them the Second Amendment right to own guns, Muslim immigration, terrorist attacks and the wealthiest 1 per cent. Why is 'PewDiePie' trending after the New Zealand shootings? 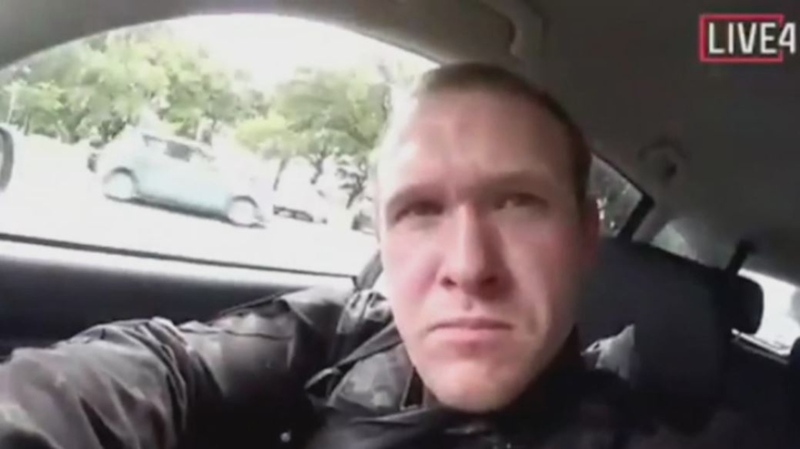 Brenton Tarrant, 28, has been charged with murder after the mass shootings inside two mosques in Christchurch, N.Z.